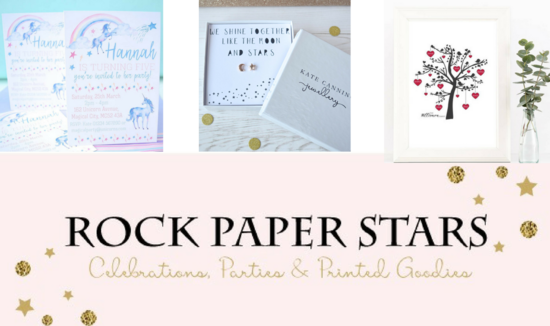 Personalised gifts, jewellery, stationery and party products, beautifully designed. 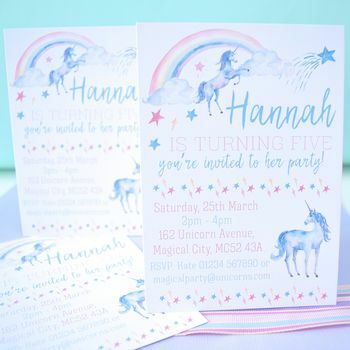 Once upon a time there were two beautiful princesses…OK, storytelling mums, Katharine and Eline, who were asked to run a storytelling workshop beside an enchanted castle in Aberdeenshire, Scotland. They were asked to write a new story for children between the ages of two and 10. But children between the ages of two and 10 like very different stories. The steadfast mums soon realised that the only way around this was to ask the children to make up their own stories. That way, they would each have a new story all of their own to take home with them. After searching far and wide across the kingdom to find the best storytelling tools, they decided there was nothing for it but to make their own magical story stones. The stones turned out so beautifully and the workshop went so well that Katharine and Eline decided that it was only fair to share the magical stones with children across the land. The stones were very popular with the kingdom’s story-writing children, so Katharine and Eline developed eight different themed sets and then developed Writer’s Blocks; like the story stones, only with our beautiful colour illustrations on wooden blocks instead of stones. As our little business has grown, our own story has developed, too. 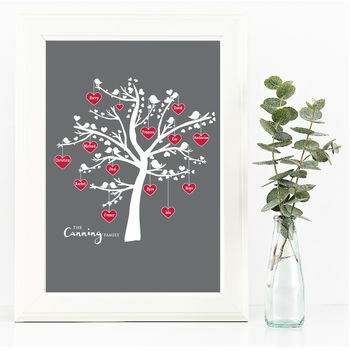 Now we have a range of products to reflect life's stories; special occassions and the people who are importatnt to us; new babies, marriages, birthdays, our friends, families and even our pets. 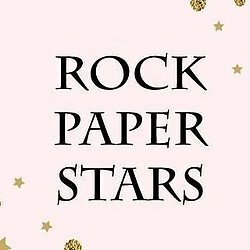 All our stories rock! We take the safety of our budding-author customers very seriously and therefore our story stones have been independently lab tested for safety and our sets proudly carry the CE mark for safety. Your one-stop shop for special occasion gifts. 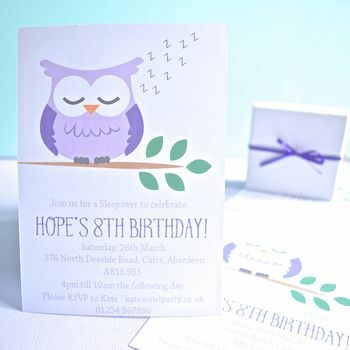 "Beautiful invitations and excellent service from seller"
"Love this print. It is a lovely present and I ought it for my friends silver wedding. I will put it in a silver frame and I feel it is nicer than a silver ornament." 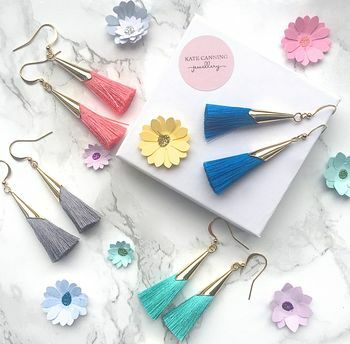 "Absolutely gorgeous my daughter was thrilled - they are fabulous quality and delivery was super quick - I would highly recommend"
"Pretty and unusual earrings for a 'festival' type look."